The TV advice show pioneer died Monday in New York City, her publicist said. 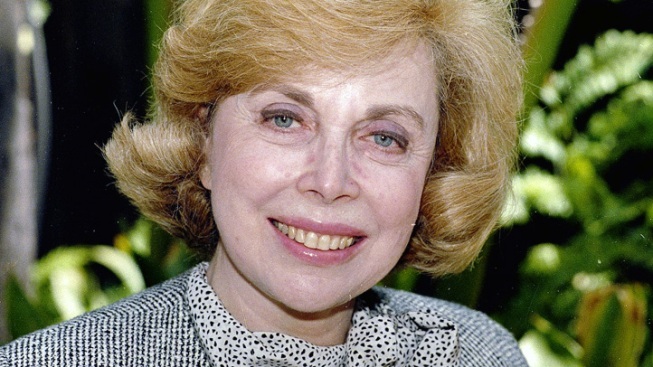 Joyce Brothers has died at the age of 85, her publicist said. "The $64,000 Question" quizzed contestants in their chosen area of expertise. She memorized 20 volumes of a boxing encyclopedia — and, with that as her subject, became the only woman and the second person to ever win the show's top prize.